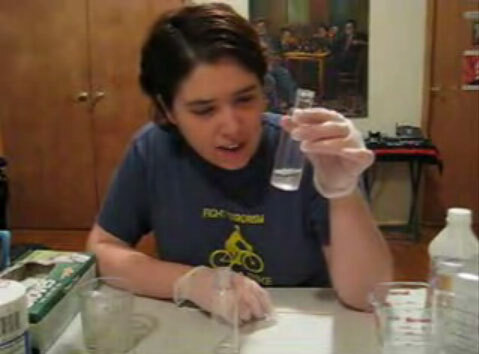 DNA Madness: Extracting your Own DNA in your Kitchen! The human body is an incredible machine. Though far from being perfect, we have evolved to what we are today through a process that took millions of years of mutation and natural selection. There is one little piece of us, though, that holds the secret to our existence, and the history of our species: The DNA.